These days a confident smile is so important. Your smile is one of the first things people see when they meet you, it is part of the first impression you make.Healthy teeth are one of the best accessories you can wear, not too many things can replace a healthy, happy smile. Smiling helps to generate more positive emotions within you, it reduces stress that your body and mind feel, it is similar to getting a good night’s sleep. Sounds good to us! However, it is amazing how many people are unhappy with their smile because of the condition of their teeth & gums. People’s dissatisfaction may be due to misaligned teeth, discolouration, missing teeth, bad breath, painful broken teeth or many other factors. These conditions may be easily improved with dental treatments such as crowns, veneers, implants, braces, teeth whitening, root canal treatment & even simple tooth coloured fillings. 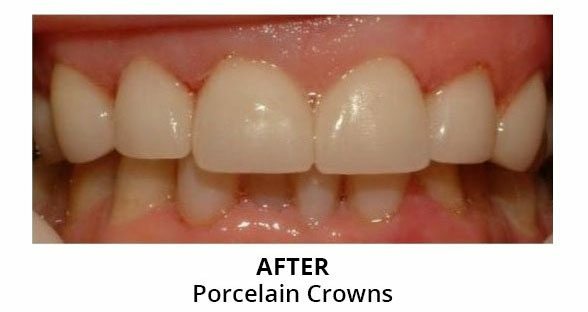 If you have been wanting to improve your smile but have avoided it due to financial reasons then keep reading we have exciting news for you. At Oracle Dental Broadbeach, we are pleased to now offer our patients “interest free” payment plans through MEDIPLAN. MediPlan has joined with ZipMoney, an Australian based ASX listed company, to provide simple, secure, online payments for Australian’s and their medical expenses. So if you have always wanted a happy, healthy smile but never thought it possible, with Oracle Dental & Mediplan it can become a reality.